The Countdown to Korra starts today! 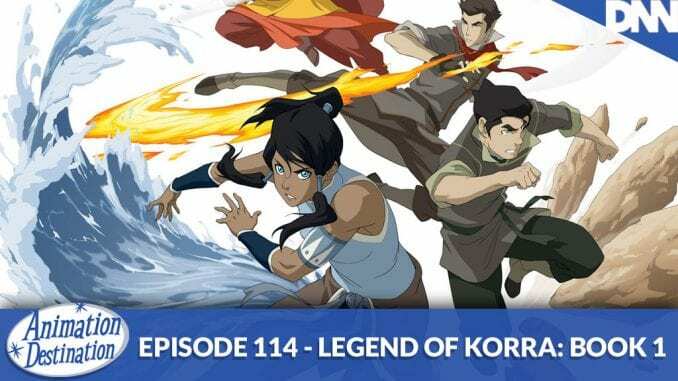 Every other week on Animation Destination we’re gonna be talking a season of Korra all the way up to the debut week of Legend of Korra: Turf Wars comic book by Dark Horse. So let’s kick this off with a bang! It’s Book 1: Air this week on AD Podcast!